Click to open our new, secure and easy to use online store. 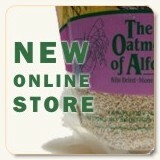 All of our products are avalable online at great prices. 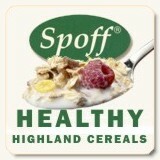 The Oatmeal of Alford family welcomes the Spoff Healthy Highland Cereal range. Click above to find out more about the health benefits of Spoff Cereals. 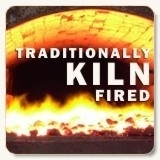 Read about the rich history of our Mill in Alford; the last of its kind in Scotland. 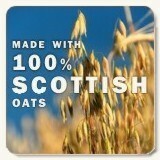 We are proud to say our oats are our own, 100% home-grown Scottish oats. Oatmeal is a naturally versatile cereal; click above to see some great recipe ideas - after all - it's not all Porridge!